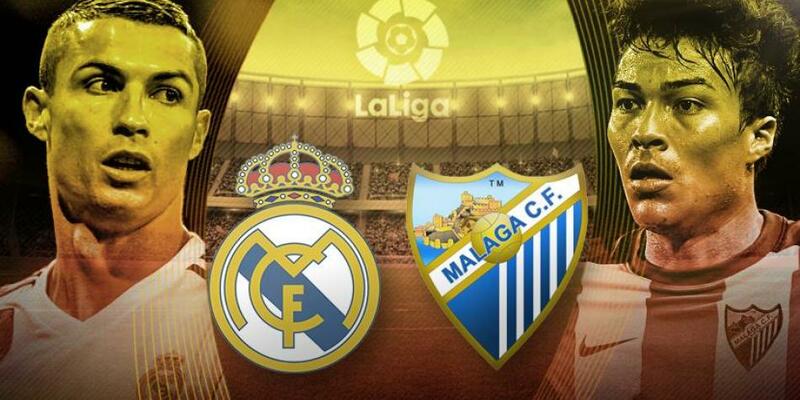 Real Madrid would play against Málaga for the Firsth Spanish league. This soccer game will start at 10:15 pm local time, at Santiago Bernabeu Stadium and We could watch this game in live and in direct for DirectTv., and on line, too. Madrid will appear then of won their last match for six goals to cero (6-0) it was played against Apoel. For the Real Madrid in important to win because they are 10 points away from Barcelona. But on the other hand, also Malaga won 3-2 their last match played against Deportivo La Coruña. Real Madrid: Casilla; Carvajal, Varane, Sergio Ramos, Marcelo; Casemiro, Ceballos, Modric, Isco; Cristiano Ronaldo y Benzema. Málaga: Roberto; Rosales, Baysse, Luis Hernández, Juan Carlos; Keko, Recio, Adrián, 'Chory' Castro; Peñaranda y Rolan.